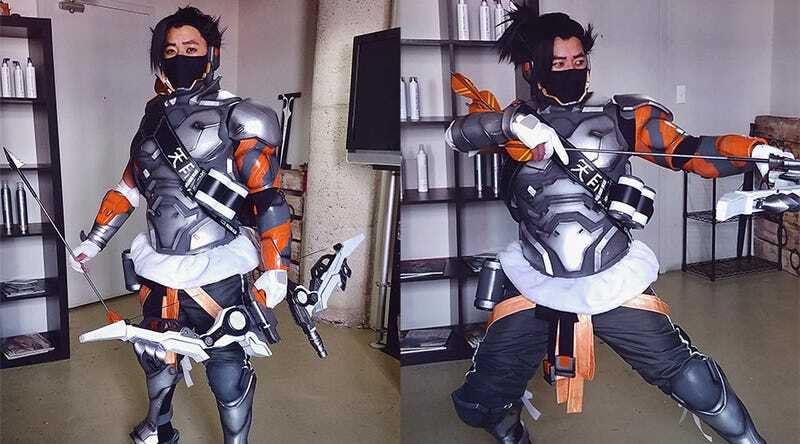 King Kupo created this incredible Hanzo outfit for this year’s San Diego Comic Con. Pretty much everything—the armour, arrows and bow—were all made using EVA foam. You can see more of King Kupo’s cosplay at his Instagram page.